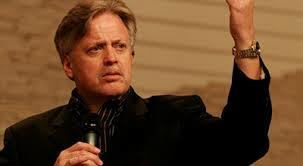 Because of America’s decadence and ever-spreading rejection of God, along with the “unrelenting assault” on Christians and their beliefs, this nation “is in deep trouble and on the verge of total moral and spiritual collapse – unless God intervenes,” said Reverend Franklin Graham, son of world-renowned evangelist Billy Graham. America has been weighed on the scales and found wanting. And the days of the Republic may be at an end. This from Franklin Graham, who has a biblical warning for the United States, that Americans could share the fate of the Babylonian empire. In a recent post on his Facebook page, the son of the legendary evangelist Billy Graham told the story of how the Babylonian king Belshazzar was shown the writing on the wall from God’s hand, telling him his reign was over because he did not honor God. Rabbi Jonathan Cahn, the bestselling author of “The Harbinger” and “The Mystery of the Shemitah,” said Graham is echoing some of the themes he has talked about for years. Cahn claimed America was founded out of the pattern of ancient Israel. “If America ever turns away from God and His ways, the blessings of God will be removed from the land and the judgments that came up on ancient Israel will come upon America,” he said. Cahn argues that is precisely what is happening with “continuing manifestations of judgment” appearing in our time. 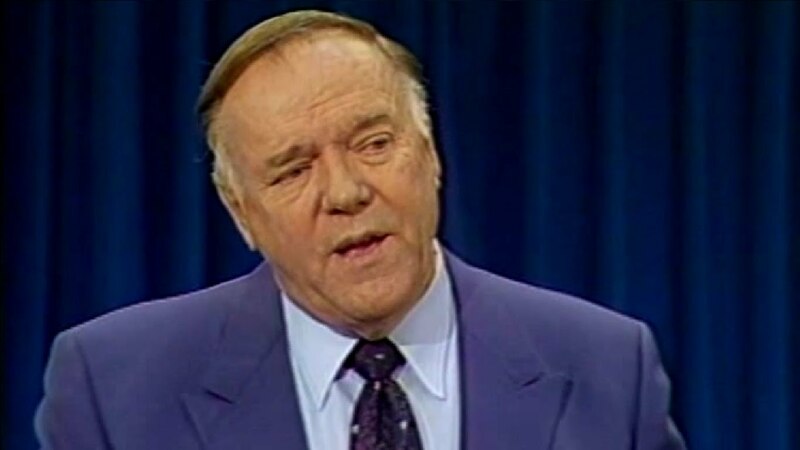 “As I have always said, God is in charge of the timing, but as it is now, America is continuing decisively in its descent to judgment,” he concluded. 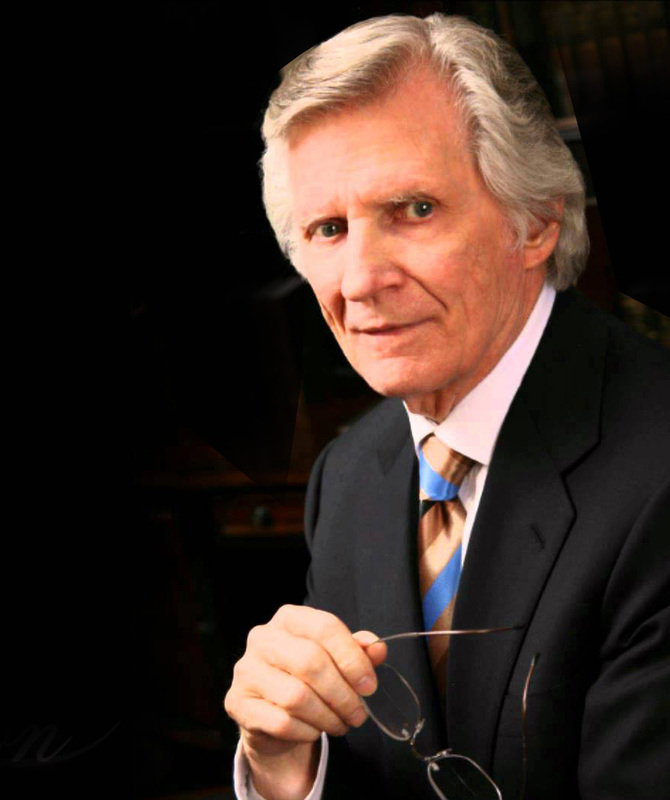 David Wilkerson: “God is judging the raging sins of America and the nations. He is destroying the secular foundations. America once stood proud and tall, full of purpose and promise. Our entire society honored God, and the Bible was held up as the standard for our laws and judicial system. Even during my lifetime, school textbooks consisted of lessons and stories from the Bible. Jesus was acknowledged as the Son of God, the One who gives our country favor and untold blessings. For the first time in 48 years of preaching I truly feel the hand of God against our nation. Something has left us…something that I always counted on. Never before have I felt the ground beneath my feet shifting as God is dismantling our pride and our rebellion. I may be possible that the church can still be blessed and unified without widespread persecution but I sincerely wonder if we have crossed the line. No one who reads this should dare ignore the call to repent and violently seek mercy.